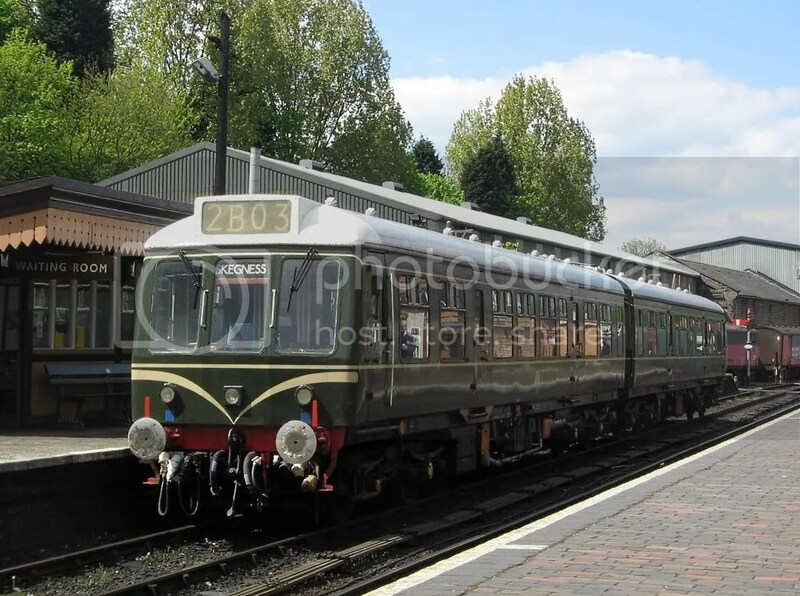 This years Severn Valley Railway Diesel Enthusiasts Gala is taking place from Thursday 6th October until Saturday 8th October. 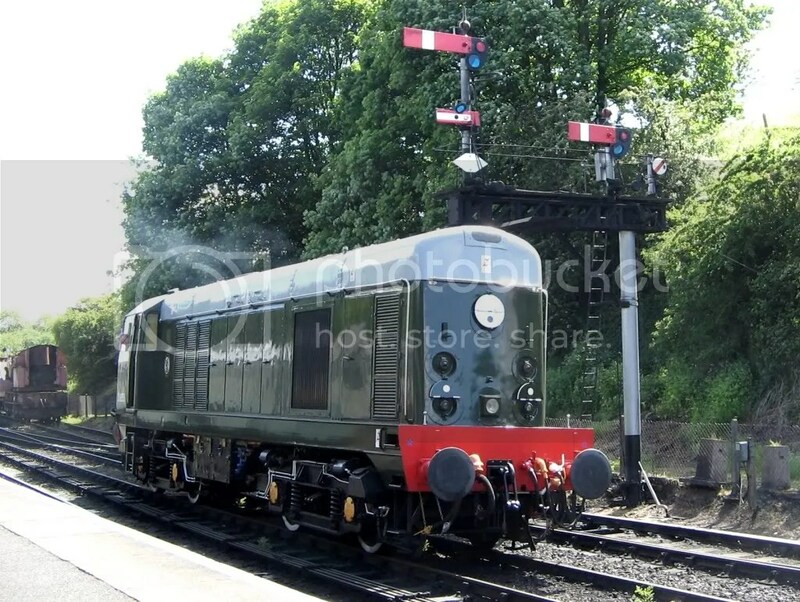 Visiting Diesel Locomotives confirmed for this years event include the British Rail Class 14 No D9520 From the Nene Valley Railway, The Class 31 No 31190 From the Devon and Cornwall Railway, The Class 25 No 25262 currently based at the South Devon Railway and the Class 40 NoD306 “Atlantic Conveyor”. Sadly I won’t be going this year – circumstances prevent me, although in past years I have been down and really enjoyed myself seeing vehicles that I have never seen before. The event also seems to be a much quieter affair than the Spring and Autumn Steam Galas, which makes it much easier to get where you are going and look around at the various visiting Locomotives unhindered. However It also suggests people prefer steam to Diesel traction. Indeed It was the lure of the A4 locomotive 60009 “Union of South Africa” which first got me hooked on Steam Locomotives back in 2006 (I think) since that time I have also gradually gained an appreciation of Diesel Traction too, from seeing them in action, reading about them and learning about them from other sources. seeing how they progress during overhauls, gradually taking shape from the wheels up over time has also given me an appreciation of the massive ammount of work which goes into keeping both steam and Diesel traction on the rails, so to speak.